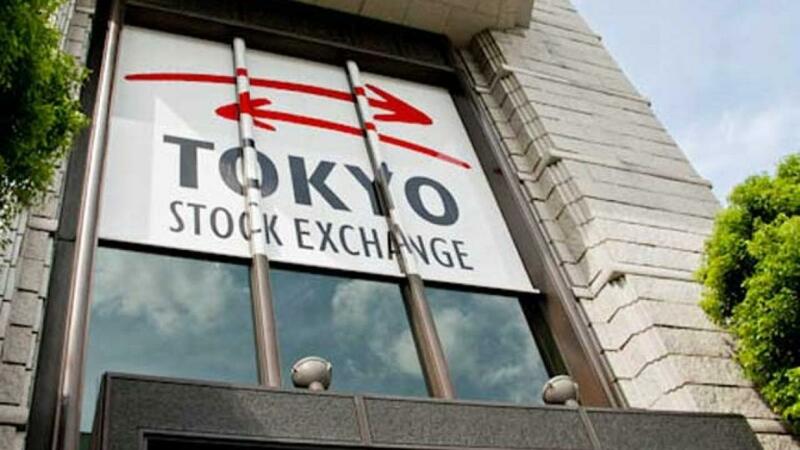 Tokyo stocks soared 5.67 percent in the morning session of Wednesday as steep gains in overseas equity markets overnight and expectations of Chinese financial reform triggered a rebound from recent losses. The 225-issue Nikkei Stock Average jumped 988.12 points, from Tuesday to end the morning at 18,415.20, Xinhua news agency reported. The broader Topix index of all First Section issues on the Tokyo Stock Exchange soared 66. 04 points, or 4.66 percent, at 1,482.75. Every industry category on the main section gained ground, with gainers led by pharmaceutical, financing business and rubber products issues.